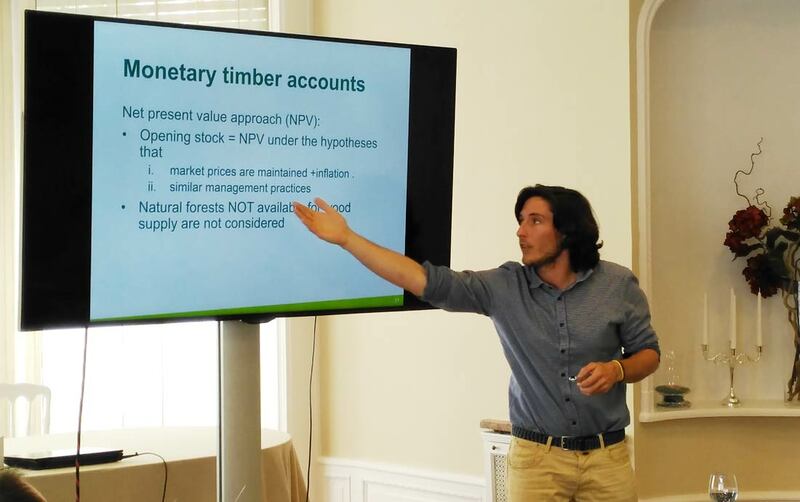 FORESNA, the forest owners association of Navarre, hosted the two day event, gathering and giving voice to important local stakeholders along the silvicultural and wood market chains, from forest owners and production managers to Public Administration land planners and wood transformation industries. 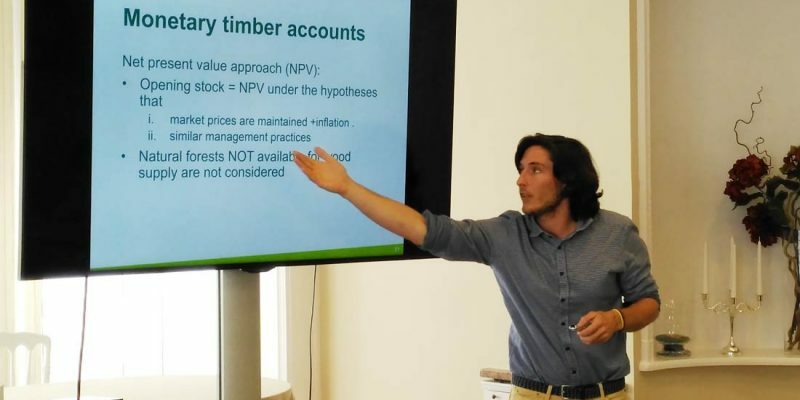 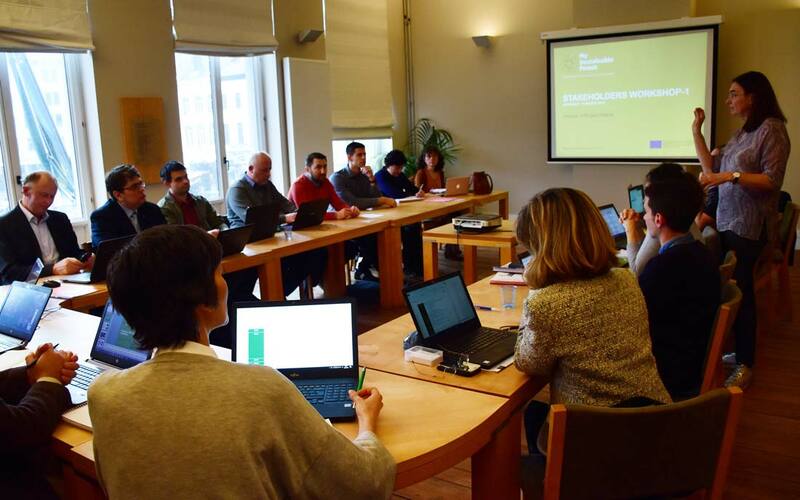 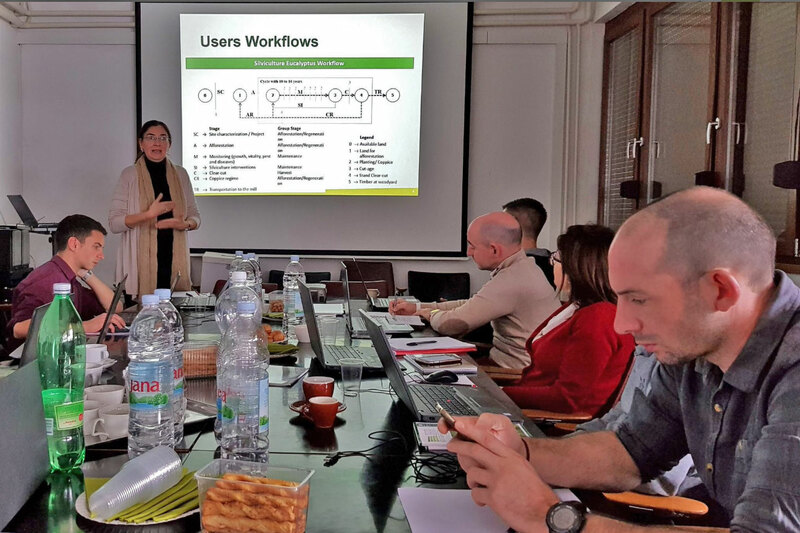 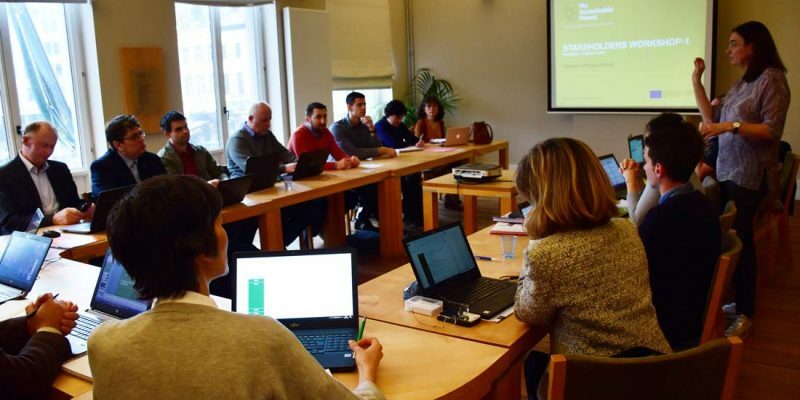 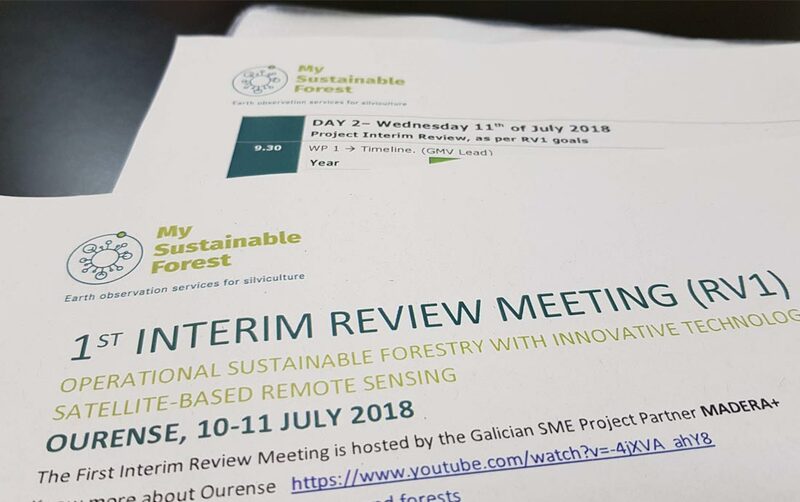 On 13 March Brussel’s “European Forestry House” hosted the first users’ meeting of the H2020 MySustainableForest project, led by GMV. 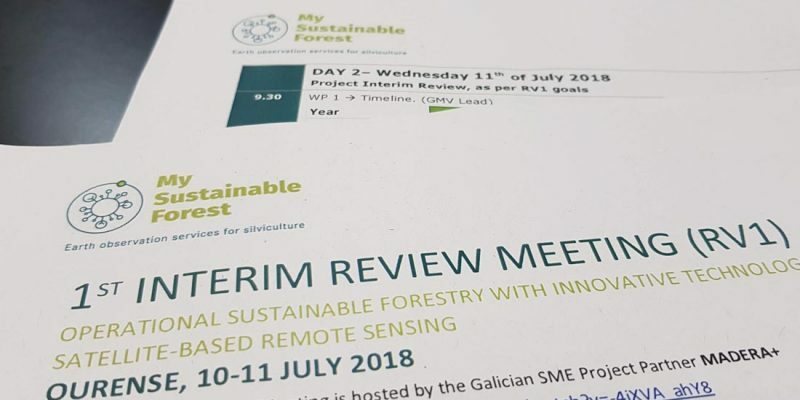 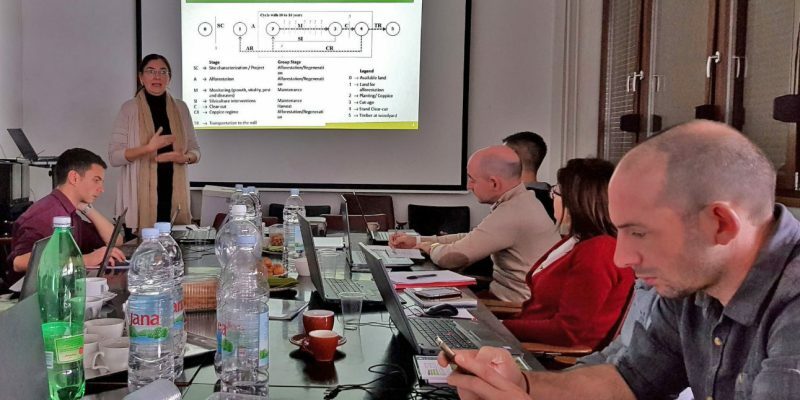 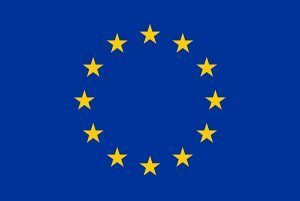 The project is developing sustainable-forestry services to be put through their paces in Mediterranean, Atlantic and continental woodland of Portugal, France, Spain, Croatia, the Czech Republic and Lithuania.